Your recreational vehicle (RV) has become a member of the family over the years. It’s been there for you through the thick and thin of your travels. When you first bought your RV, you probably thought about how much space it offered. Now, after years of use, you’ve begun to realize just how quickly that space can fill. As an RV owner, you know you have plenty of room—even when it’s limited. 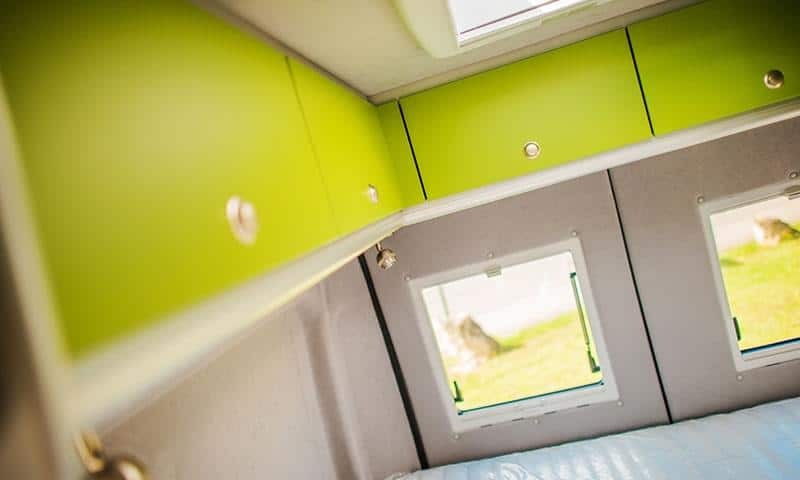 If your RV organization is feeling a little cramped, it might be time to investigate ways that will help to maximize your space. Eager vacationers and frequent travelers may desire to outfit their RV with all the comforts of home. However, they sometimes find out these comforts can leave the once roomy RV feeling like the cramped family car. Luckily, this doesn’t have to be the case. With the right approach to RV storage, anyone can save space and pack more—even with the same amount of room. If you don’t have a fully-packed vehicle when you start the trip, there are also benefits in using your space wisely. Once you get to your destination in the RV, you may want to bring back souvenirs. In cases like this, having a little extra room to play with is very valuable. Here are some helpful RV hacks that will enable you to pack more cargo than you ever thought possible in your RV—and that still leaves you enough room to maneuver around comfortably. When you have a massive vehicle, it’s easy to begin hoarding and bringing along as much as you can possibly fit inside. Someone who is going on a two-week trip may need culinary equipment, sure. But is it necessary to bring along dozens of plates and cups, multiple sets of silverware, and various rarely used appliances? Once you make a list of everything you need, take everything out of the RV that didn’t make the cut. Then you can see how much space you have, and work in items from the “maybe pile” accordingly. Your RV is considered to be your home away from home and should be prepared as such. 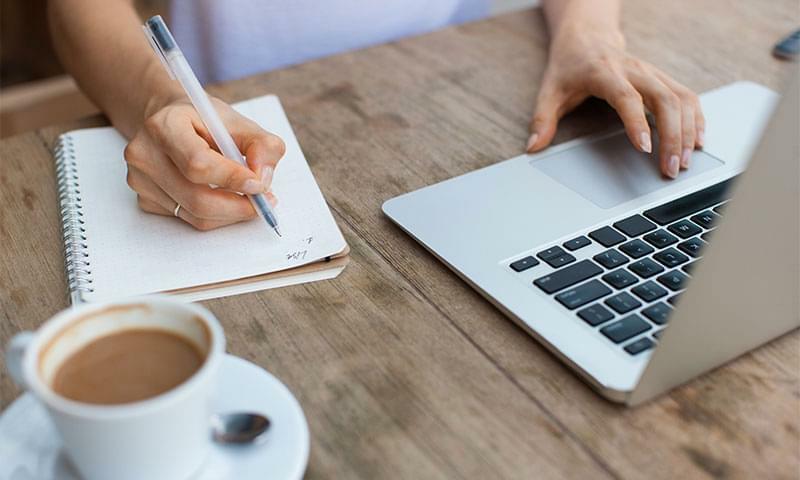 Usually used for relaxing getaways and exciting vacations, these are traditionally times when people want to take it easy and unwind, but that doesn’t mean good housekeeping goes out the window. Keep in mind that while a clean space is a happy space, it also means that you have better knowledge of what space in your RV is available to store goods. 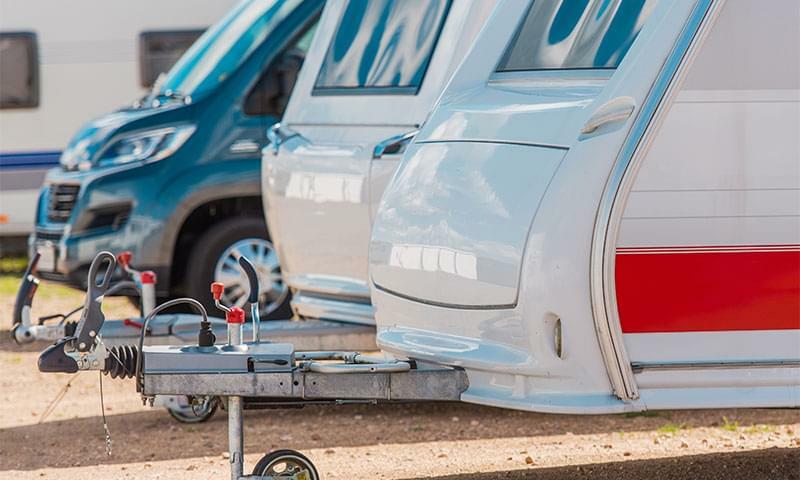 Not to mention, when the time comes to store your RV away for the winter, it’s always a good idea to make sure everything is in tip-top shape for next summer. RV storage is a big perk when it comes to owning a vehicle of that size. However, this doesn’t mean your vehicle can’t benefit from other RV organization methods. Freestanding drawer units, plastic storage bins, and other similar units are excellent camping storage ideas to put to use. Not only can these storage tips keep things out of the way, but it can make them easier to find. It’s refreshing not to have to tear apart the entire vehicle to retrieve one item. And even if your RV comes with its own storage cabinets and compartments, you can keep everything in the proper place by bringing your own storage units along. An insider’s tip: Find storage containers after the holidays, when storage containers may be discounted. It’s a great time to buy in bulk! Anyone who is concerned about storage will obviously use every opening, compartment, cabinet, and drawer at their disposal. But there are many storage units that can be fitted on walls, ceilings, and other surfaces. They’re designed to help you keep things tidy without damaging said surfaces. Here’s a tip: The next time you see a storage solution that is generally used for something else, consider how it could be used in another way. For example, camping storage ideas often revolve around making sure you have important items like dinnerware for cookouts. Why not invest in plate dispensers that attach to the ceiling, or food/drink dispensers that can clip onto walls? Whether they screw in or attach with Velcro, there are plenty of RV storage solutions to help you find space where you never thought it was available. Don’t forget that RVs are often equipped to use racks for bikes and other supplies that may not fit inside. They can also utilize the same type of towable storage units that drivers of passenger cars often use for trips. If you’re the type of traveler who requires the space, but loves to bring the toys along, it may be time to be outfitted with an RV with additional storage units. This can help free up some necessary living space you and your passengers might need. Consider a bike rack on the back of your RV, a storage unit to be placed on top, or a trailer that can be pulled from behind. All good things must come to an end, as it does with any RV trip. And let’s face it, packing up after a big trip is always a challenge, but one that can be done with the right approach. Good RV organization ideas can help anyone make the most out of the space they have, regardless of the size of their RV or what they need to bring along. But after you’ve put all that work into outfitting your RV for maximum storage capacity, where do you park the finished product? Having a safe place to store your vehicle is vital for keeping it clean, safe, and ready to go until the next time you need it. Ready to find a storage solution to fit your needs? Value Store It offers secure RV storage, helping you keep your motorhome, camper, or travel vehicle protected in a gated area with 24/7 surveillance. Contact us to find out more!